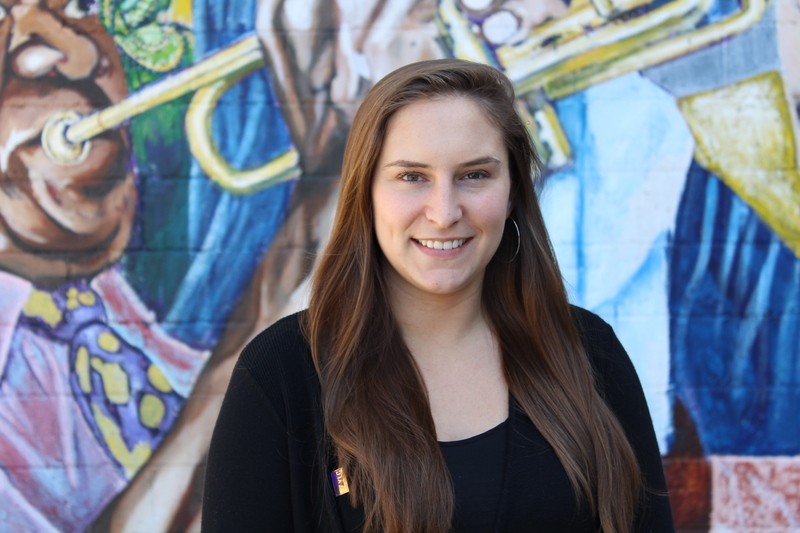 First moving to New Orleans in 2009, Liz began her undergraduate career at Tulane University, and subsequently found her passion for non-profit work. Inspired by the unique culture of New Orleans and the strong sense of community, she was able to see first-hand the impact service had in the city. After graduating with a Bachelor of Arts in Political Science and participating in Development internships for Make-A-Wish and the SPCA, Liz took her experience back home to New York. There, she spent three years fundraising for NewYork-Presbyterian Hospital and their affiliate network, managing a large portfolio of events. After spending 3 years visiting for every festival and holiday, Liz returned to New Orleans in 2017. She looks forward to continuing to merge her love for all things events, New Orleans, and community service. © 2019 Young Leadership Council.